Taipei Confucius Temple has organized paper art exchange "Flowers and Paper Bloom" with the Japan Origami Association Morioka branch again this year, scheduled for June 9 (Friday) to 11 (Sunday) in Taipei Confucius Temple, including a series of indoor wonderful Paper art course and outdoor simple paper DIY experience, both are suitable for family to experience and learn. This time the teachers from Japan bring the different set of paper dolls and unique themes to exhibit in Taipei Confucius Temple, such as having picnic under cherry blossoms "Spring Flowers", and the season that’s buys on harvesting "Autumn Harvest", vivid body movement and Life like details on paper dolls are impressive. In order to thank Taiwanese for their generous assistance in the northeastern Japan earthquake, the Japanese Origami Association of Morioka Branch came to Taiwan to set up paper courses at its own expense in November 2016 to share the Japanese origami art with delicate and beautiful paper material, exchange activities was very popular and praised. This year, the teachers from Japan have planned a richer and better content, June 9 (Friday) will have a special demonstration of process of paper doll production, everyone’s welcome to participate, and those paper doll products will be given as a small gift to whoever attends indoor course. Six indoor courses (Sakura, Plum Blossom, Colorful Octagonal Box, Double Layer Box, Garland, Rose Brooch, and Caterpillar) have been arranged on June 6 (June) to June 11 (day), aged over 10s only and each course has a limit of 32 participants. Among these courses, Colorful Octagonal Box is the most special one because it’s made by using 32 high quality papers. In addition, this year we’ve set up outdoor simple DIY experience for the first time, no age/number limited so that even children can join and learn easily. 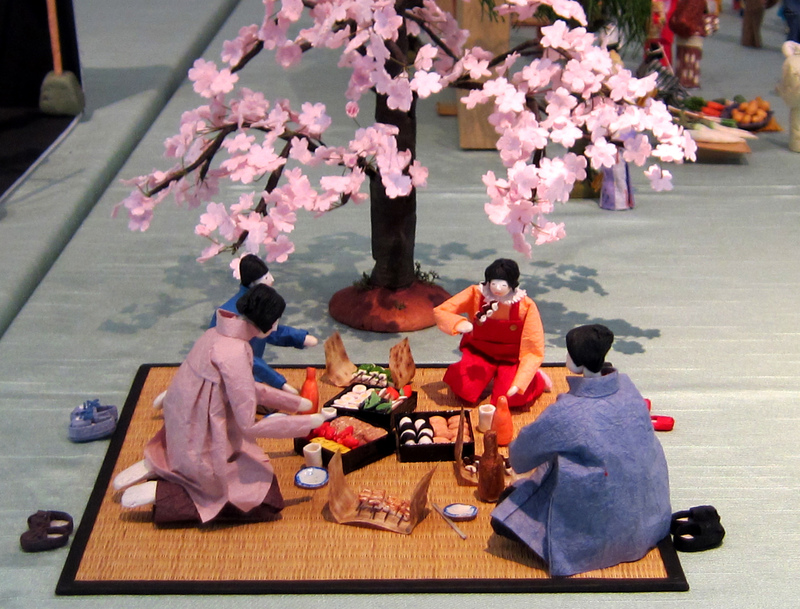 "Flowers and Paper Bloom" paper art exchange activities, includes paper doll exhibition, tour of the demonstration, and the experience sharing, is a rarely opportunity. Please aware that each indoor course has a limit of 32 participants and one can only attend up to 2 courses. Registration will be open on Taipei Confucius Temple fan page since May 23. For more details, please contact 02-2592-3934 ext. 13 Miss Lin. 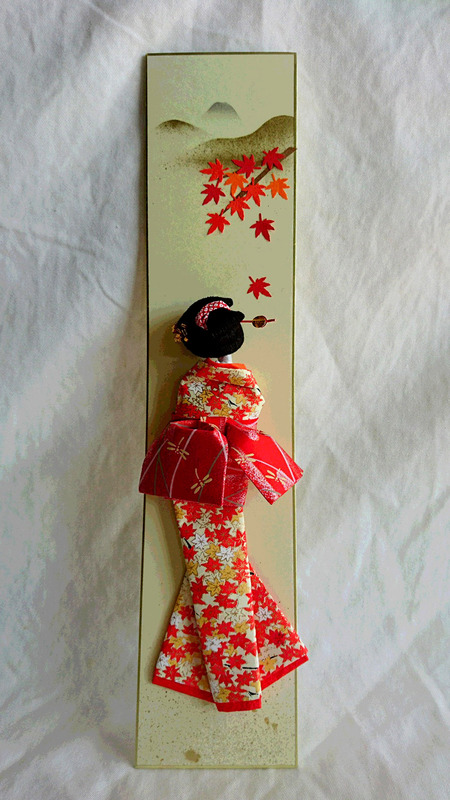 Paper doll made by Japanese teacher.